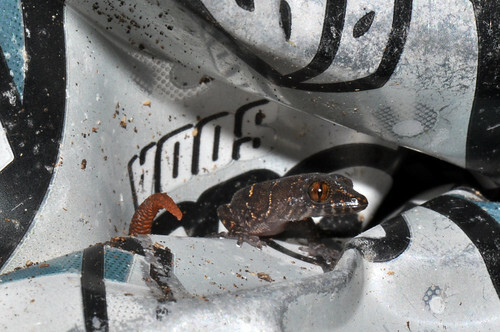 Can you confirm these amateur observations of Sphaerodactylus sputator? Types Lectotype: NRM (NHRM) 2669. Comment For illustrations see Barbour, 1921 (as S. pictus); King, 1960; King, 1962. 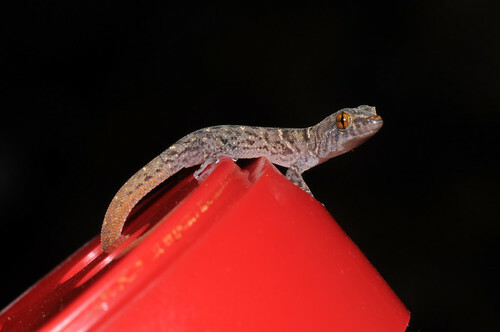 Type species: Lacerta sputator SPARRMAN 1784: 164 is the type species of the genus Sphaerodactylus WAGLER 1830: 143. The family Sphaerodactylidae has changed in composition. 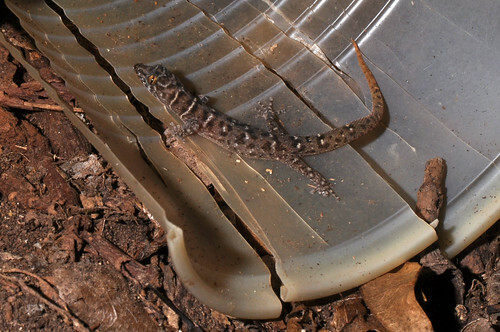 Vanzolini 1968 assigned 5 genera to the family (Gonatodes, Lepidoblepharis, Pseudogonatodes, Coleodactylus, and Sphaerodactylus) while it now (2018) has 12. Extinct species: Sphaerodactylus dommeli Böhme 1984 has been described from amber, found in the Dominican Rebuplic. Distribution: For maps of South American species see Vanzolini 1968: 94 (Map 5). Garman, S. 1887. 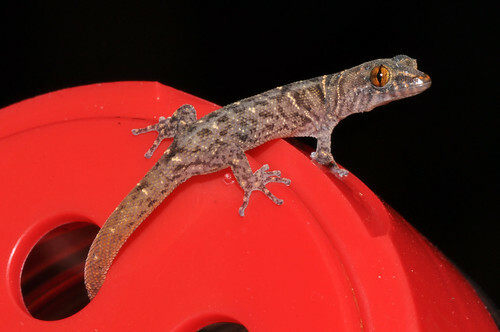 On West Indian Geckonidae and Anguide. Bull. Essex Inst. 19: 17-24. Vanzolini, P.E. 1968. 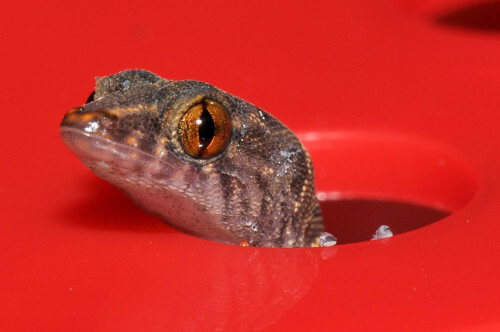 Geography of South American Gekkonidae (Sauria). Arquivos de Zoologia (Sao Paulo) 17(2): 85-112.